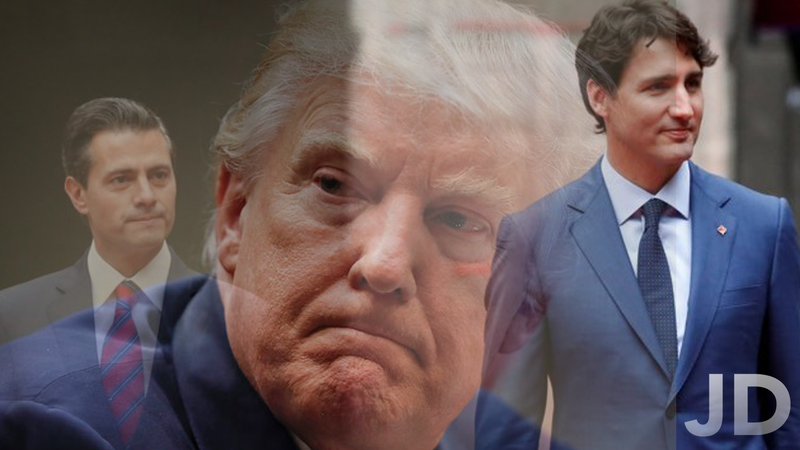 The End of NAFTA could be a reality in the future as President Donald Trump has continually pushed for the end of NAFTA and for the USMCA to replace it. As I discussed on the podcast, this is basically just NAFTA being “re-branded” with a couple of conservative-driven policy changes, a tougher deadline, and a different name. Trump’s speech at The G20 Summit in Buenos Aires prompted this story and the subsequent discussion. Take a look at this speech here. The Denials of Russia have been a topic of recent discussion due to the fact that The Mueller Investigation seems to be coming to an end. I wanted to go back and take a look at the 21 times that Trump officially denied his collaboration with Russia, and pull out 8 of the most prominent times he denied it, as outlined by a recent article published. Start listening at about the 24 minute mark to hear specifically about this topic. The Tribute of Bush was given by yesterday’s episode of Saturday Night Live. In the “Weekend Update” portion of the show, they played some of the many archived clips of George Bush’s legacy. Take a look at this tribute here. Sign up for the newsletter to get a summary of the weeks news every Monday at 5 AM: Click here. NextNext post: 51 – John Kelly is going, George Conway is trolling, and Chris Cuomo is fighting!